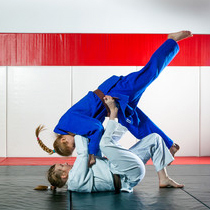 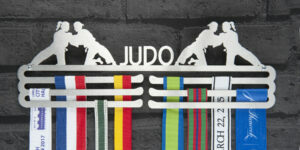 Our judo medal displays are a fun and novel way to hang your judo medals and judo awards. 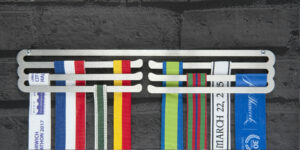 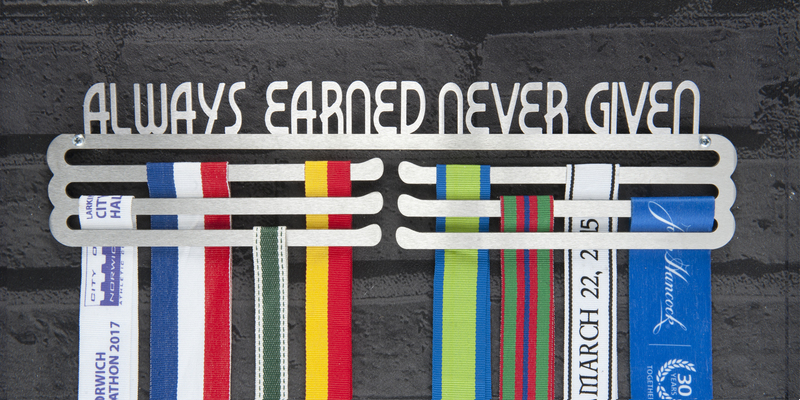 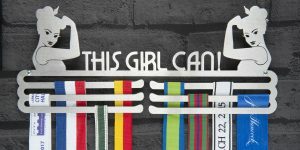 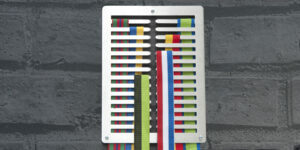 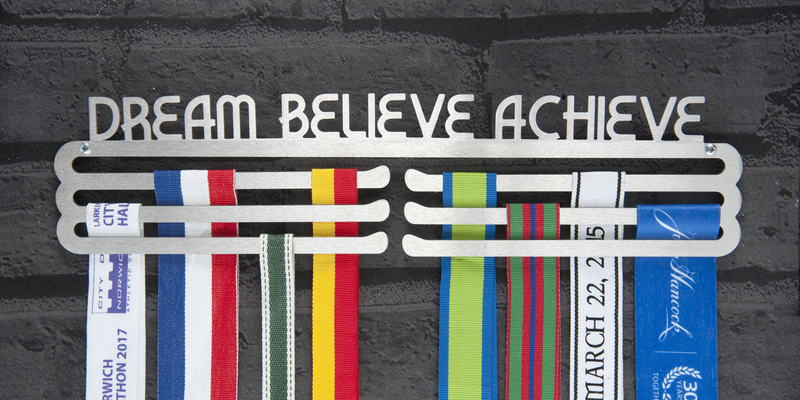 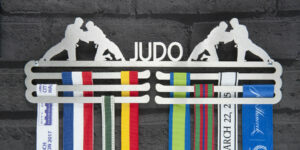 Celebrate your judo success by hanging your medals with pride on our medal hangers. 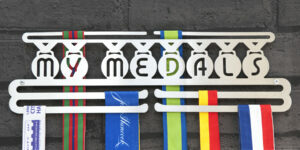 All our judo medal holders are made in the UK from laser cut brushed stainless steel.